This time year is short on daylight hours and short on time. That might leave you with little time to cook a “real” meal but that doesn’t mean you’ll have to resort to fast food or take-out. When I am short on time I often find myself making what I often refer to as “Whole Foods Deli Cuisine”. If you can imagine walking into a Whole Foods-type market and going to the deli where they have pre-made pasta salads and one dish wonders displayed in appetizing ways under the glass, that would be the type of food I am referring to. I’ll be the first to admit these dishes typically aren’t groundbreaking or spectacularly innovative. But they fill the need for fresh, healthy food . . . fast. I will usually make 2 or 3 dishes on especially busy weeks, pop them in the fridge and everyone can grab and go as they need. This week I will be showcasing some of these simple dishes. They will include a few pasta and bean salads, vegetable combinations and friends favorites. 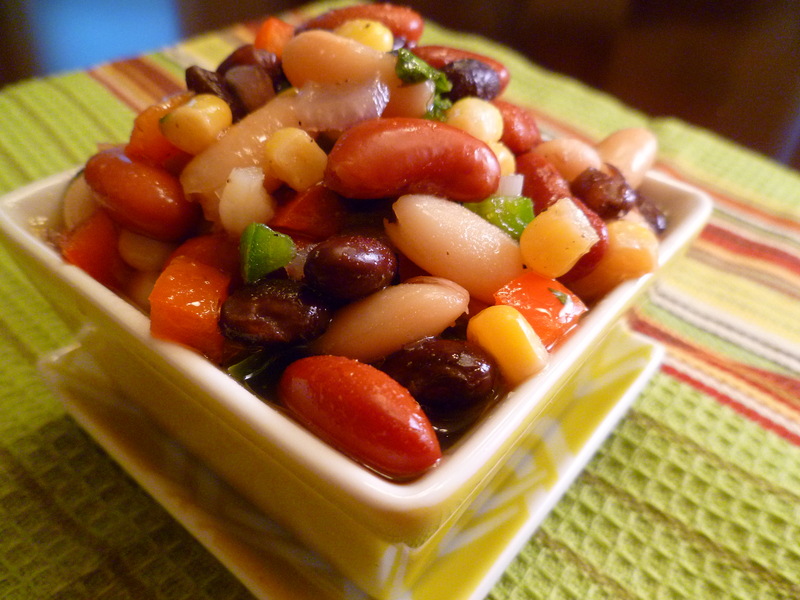 These are also wonderful dishes you can bring to potlucks when a side dish is requested. Most of these dishes are extremely versatile and you can add more or less veggies and spices depending what you have on hand. 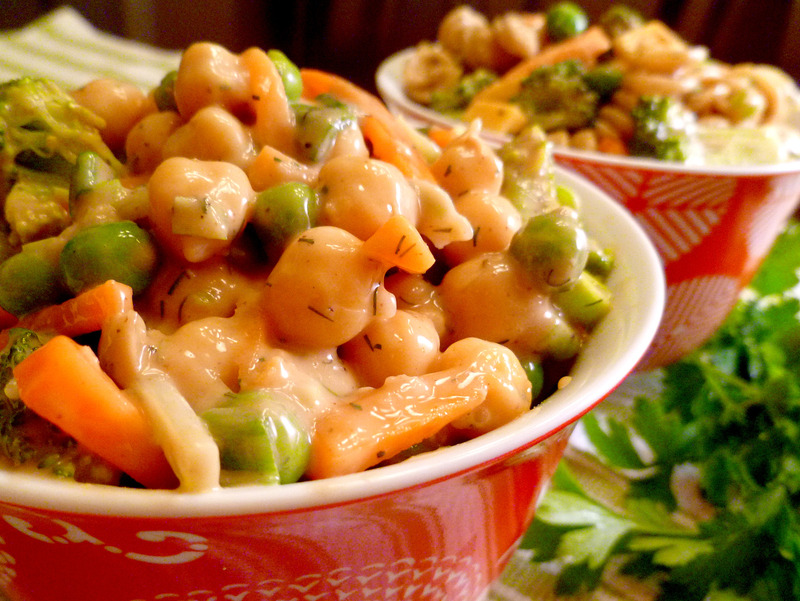 Enjoy this weeks Easy Breezy Sides! For easy reference, I have added a new category named “Side Dishes” so they can quickly be found in the future.